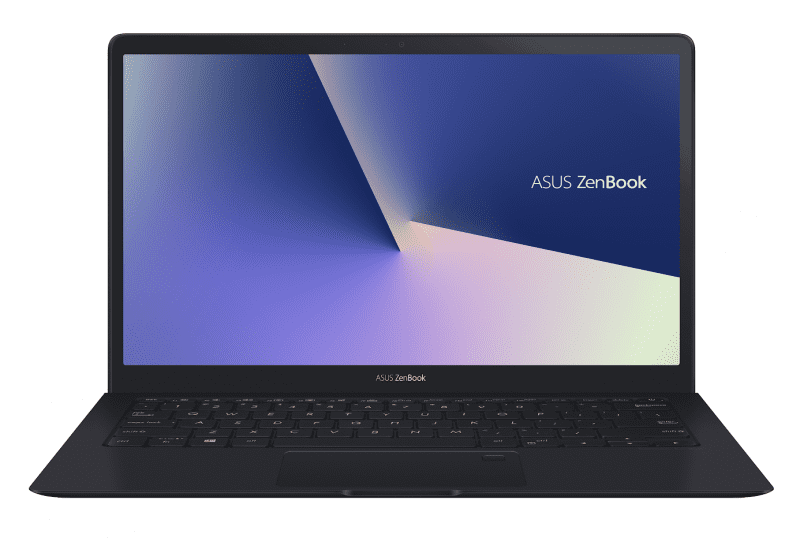 Asus has announced a Back to School offer in India. 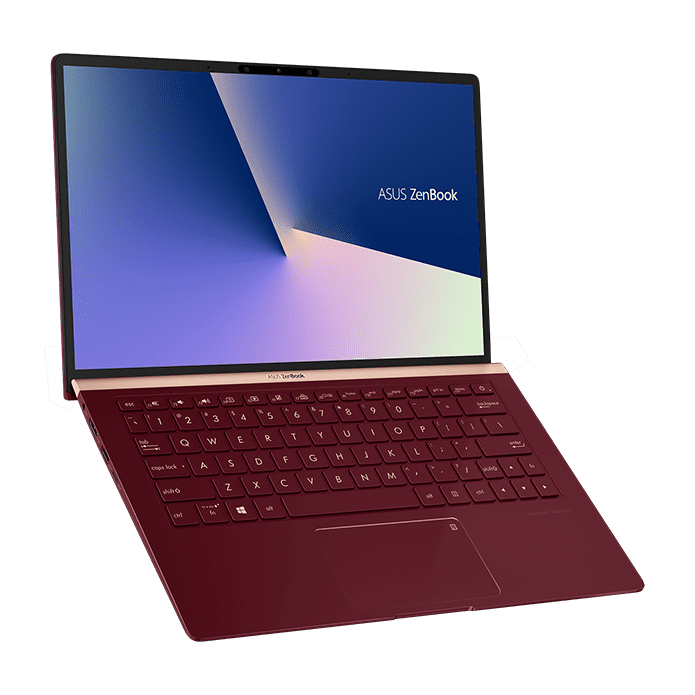 The Back to School offer by Asus is now live till May 10, 2019. Back to School offer by Asus comes with interest-free EMIs and up to two years warranty extension. The offer also includes other branded goodies like discounted HDD and customized ROG T-shirts. Under the offer, Asus Notebooks now come with 1+1 year warranty extension at INR 499 and 1+2 year warranty extension at INR 1,799. Users can also enjoy 1+1 year warranty extension on the gaming laptops at INR 999 and 1+2 years warranty at INR 2,499. The offer also saves INR 5,809 on Microsoft Office Home & Student 2016 on select notebooks. Furthermore, When you pay a nominal price you can get a branded HDD along with new Asus Notebook. On the purchase of AIO/VivoBook/Eeebook, users can pay INR 2,499 to get WD 1 TB HDD. The same is available only INR 1,999 on a purchase of VivoBook S, and at INR 1,599, if you buy a Zenbook. With gaming laptops, users get WD 1 TB HDD at 1,599 along with a customized ROG T-shirt on the purchase of ROG/TUF/ROG DT. Finally, Asus has also partnered with BAJAJ FINSERV and HDB Financial Services to finance the offer, providing users with flexible, 0% interest EMI offers grouped 9 by 3, 12 by 4, and 8 by 2. By paying the cost of 3, 4 or 2 EMIs as down payment, users can distribute rest of cost amongst 9, 12 or 8 EMIs respectively.